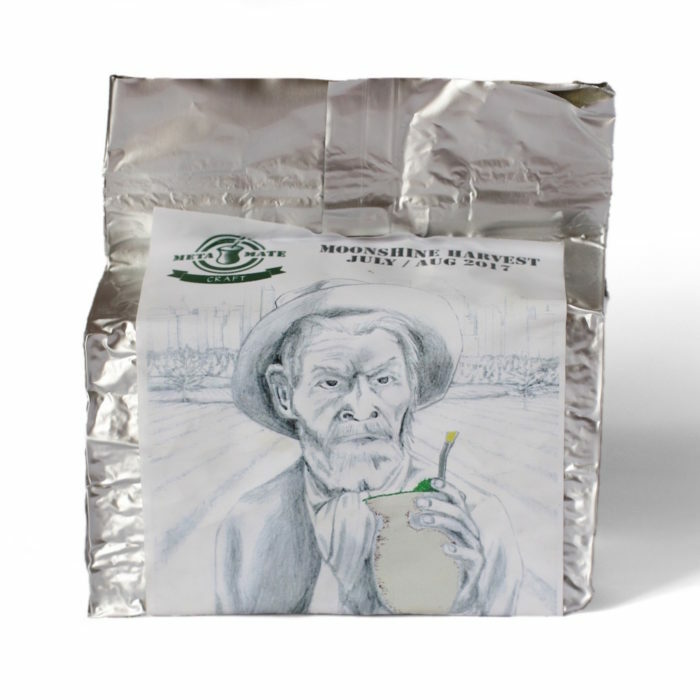 An organic certified, malty roasted Mate, ideal as a coffee replacement. 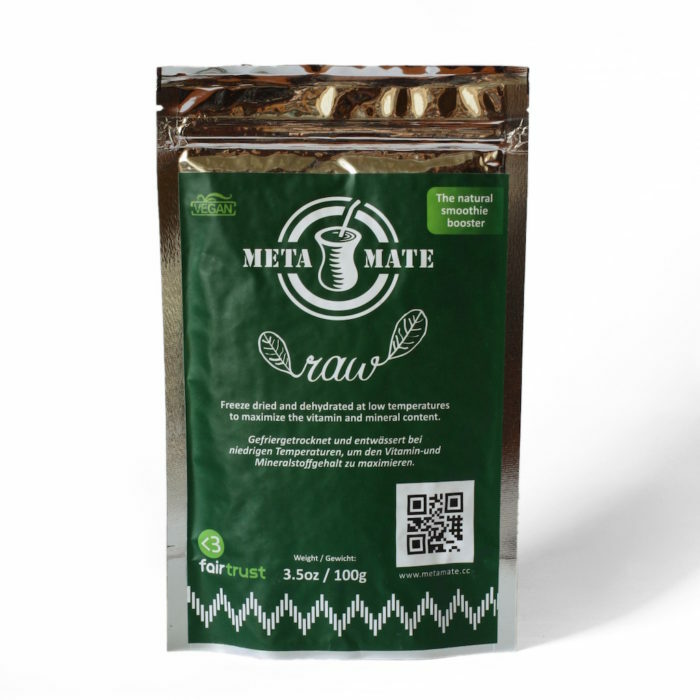 Meta Mate‘s organic certified Yerba Mate from Brazil is roasted in a similar manner to coffee. This results in a dark brown Mate with a distinctive malty, nutty flavour. 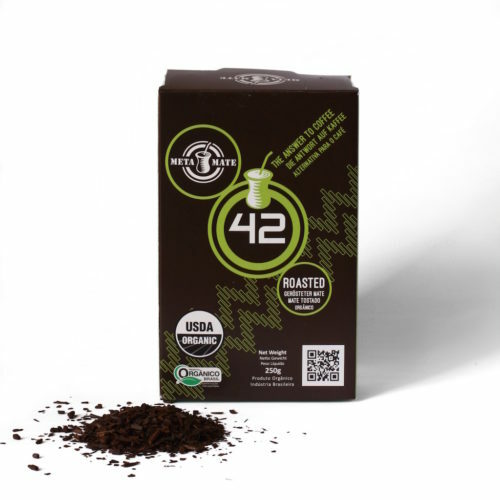 42 Roasted Mate is perfect for those looking for an alternative to coffee. You can prepare it in a french press, or even in a filter coffee machine. If doing so, we recommend you grind the leafy cut Mate in a coffee grinder first. You can drink it black or add milk and/or sugar to taste. You can even drink it iced. Perfect for a hot summer’s day! 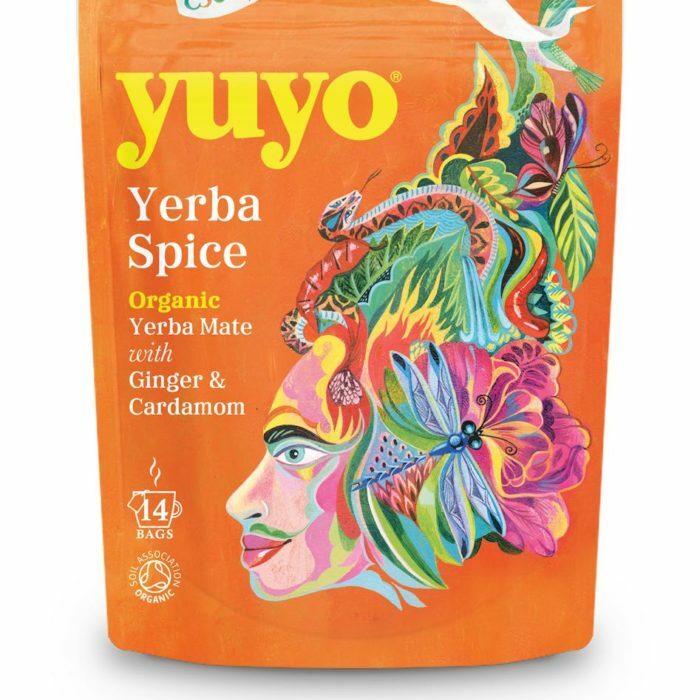 While you can prepare this Mate in the traditional manner, it is better as a coffee alternative. 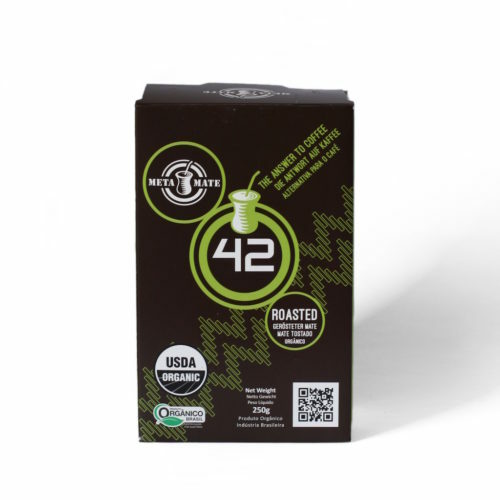 It has a unique flavour which is not typical of Mate tea, so if you are looking for something more traditional to get you started, we recommend Meta Mate‘s Fresh 23 Mate. If you need an intermediary between coffee and Mate however, 42 could be for you. 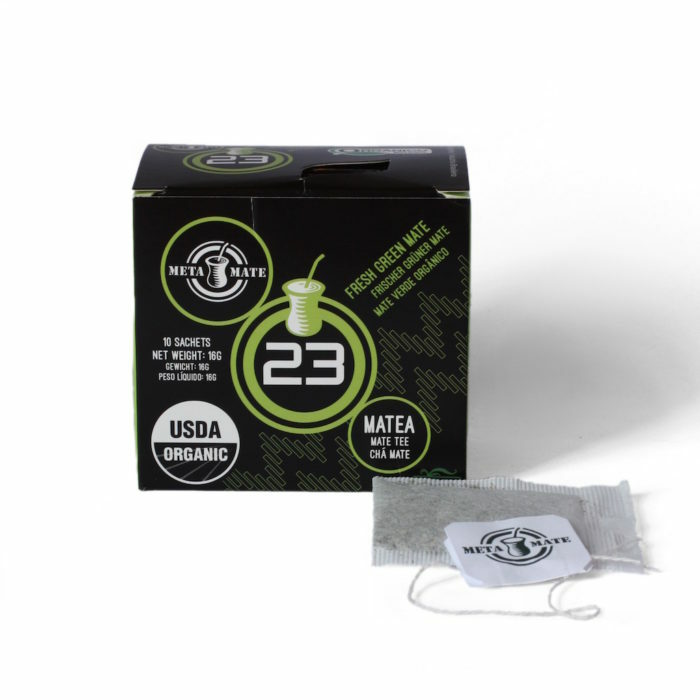 We hope it is the first step in your journey into the wonderful world of Mate tea! 42 Roasted Mate is certified organic by EcoCert, recognised by both the EU and USDA. If using a french press (recommended), add 2 tablespoons of 42 Mate to 1L of hot (no more than 85°C) water and let sit for 5 minutes. Push down the plunger and serve to taste, just as you would with coffee. Chill and add ice if you want a refreshing summer drink. 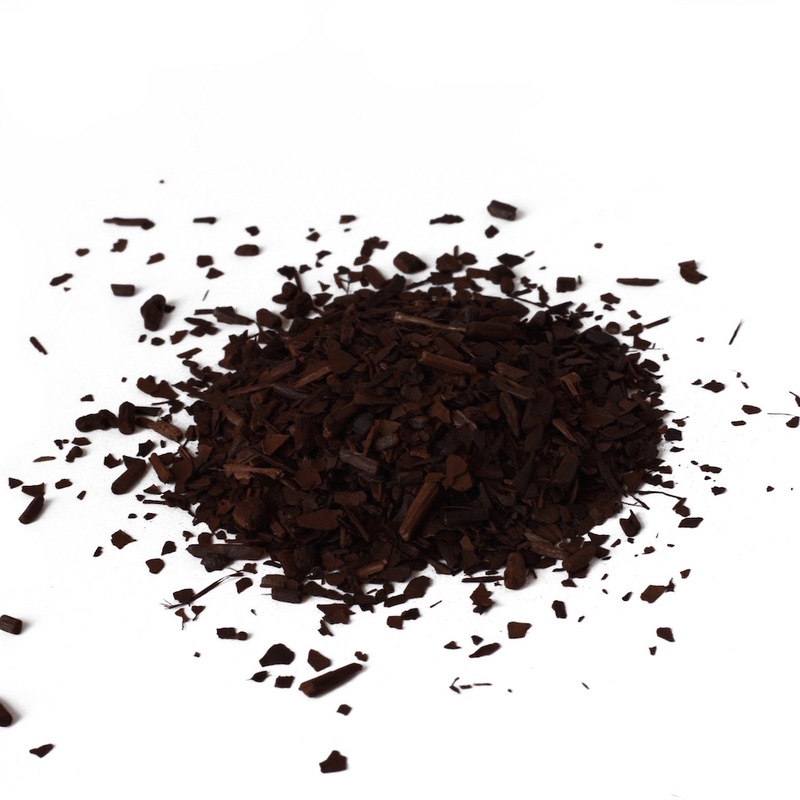 Alternatively, grind the Mate in a coffee grinder and prepare using a filter coffee machine or percolator as you would coffee. For instructions on how to prepare Mate tea in the traditional way using a gourd and bombilla, see here.